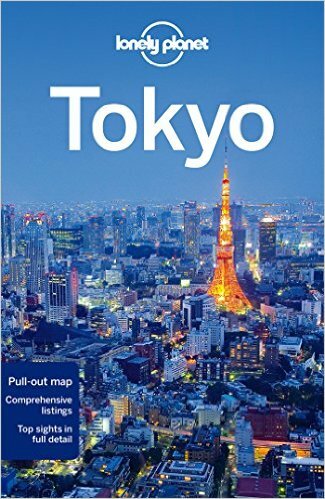 If you’re planning a trip to Japan, here are some of the travel guides that I recommend picking up. If you don’t own any Herb Lester guides then you are really missing out! They’re little foldout maps with themed suggestions of interesting places to visit. 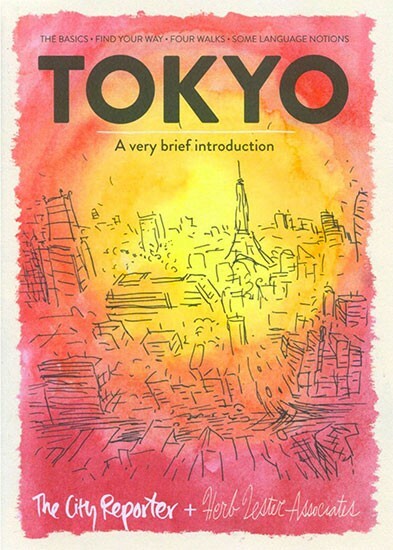 There are loads of them and this Tokyo edition is a collaboration with The City Reporter. 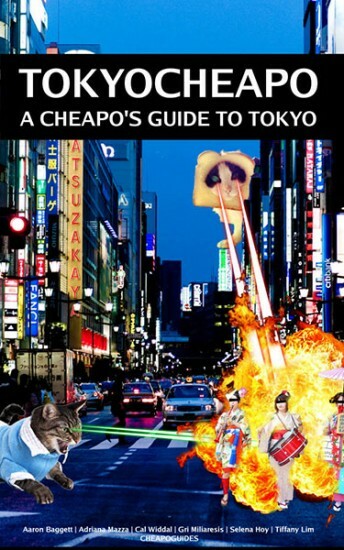 Tokyo is obviously massive so this guide has four walking tours, of Omotesando, Ginza, Sendagi and Shibuya, packed with cafes, shops and galleries to visit. There are also some travel tips, all illustrated with pen and watercolour. Definitely worth picking up if you have a trip planned, but so nice you should just get it anyway. 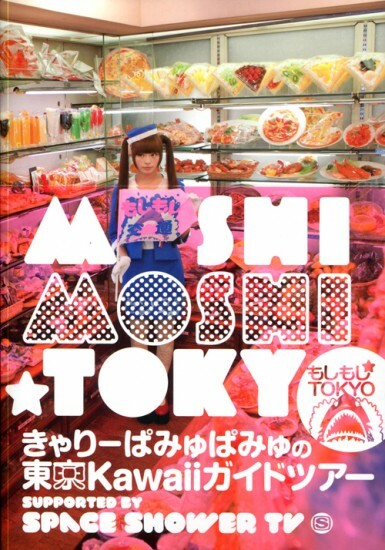 And don’t forget my own Tokyo Shopping Guide, Kawaii Japan book and Next Time in Japan zine. 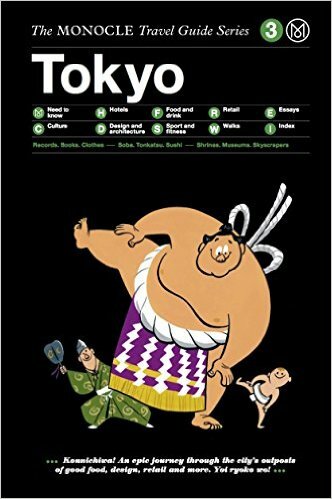 The Tokyo Shopping Guide is a great size for taking on the plane with you and is full of cute and crafty shops and other fun things to do. My Kawaii Japan book is less of a guide, but does include a detailed diary of my three trips so it’s good to get a feel for what visiting Japan is like, especially when you don’t speak the language. 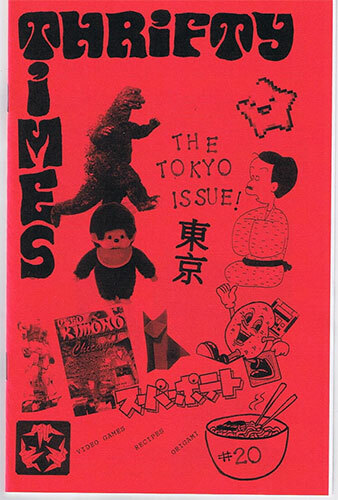 Next Time in Japan is a short illustrated zine with 7 things I want to do on my next trip. Digital editions are also available to add to your e-reader.